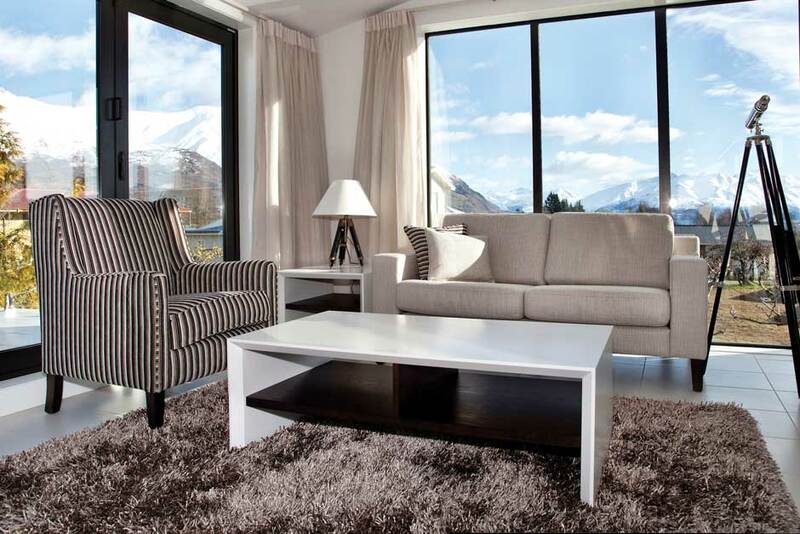 This lovely apartment is located only a 5-10 minute stroll from the Wanaka Village centre. 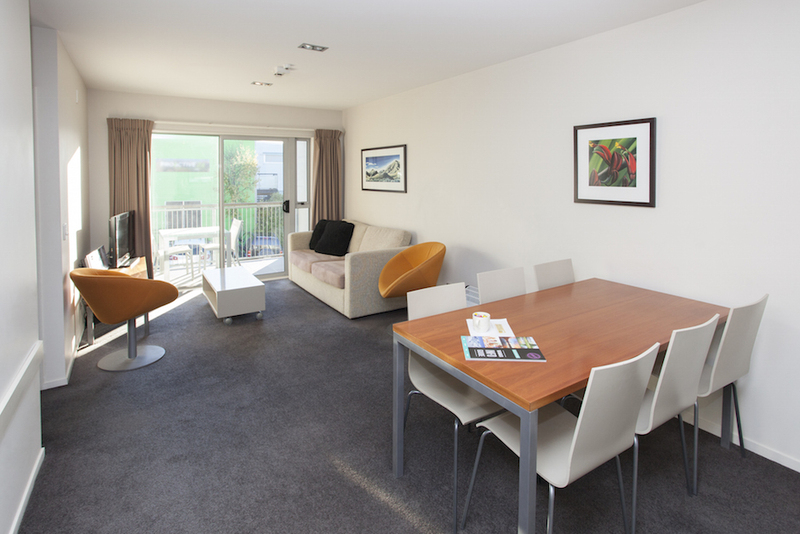 Apartment 25 is a light, modern apartment with everything you need for a fantastic stay in Wanaka. 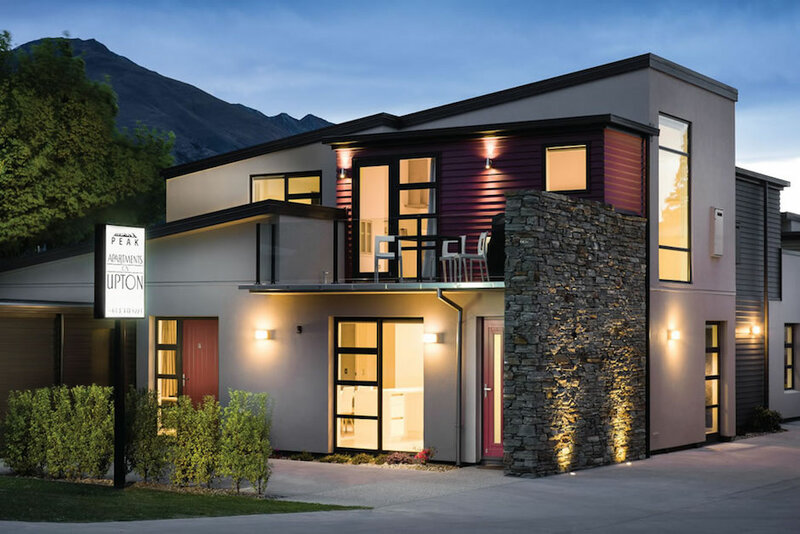 “Apartments on Upton” is Wanaka’s brand new apartment complex with the ultimate in style and flexibility. 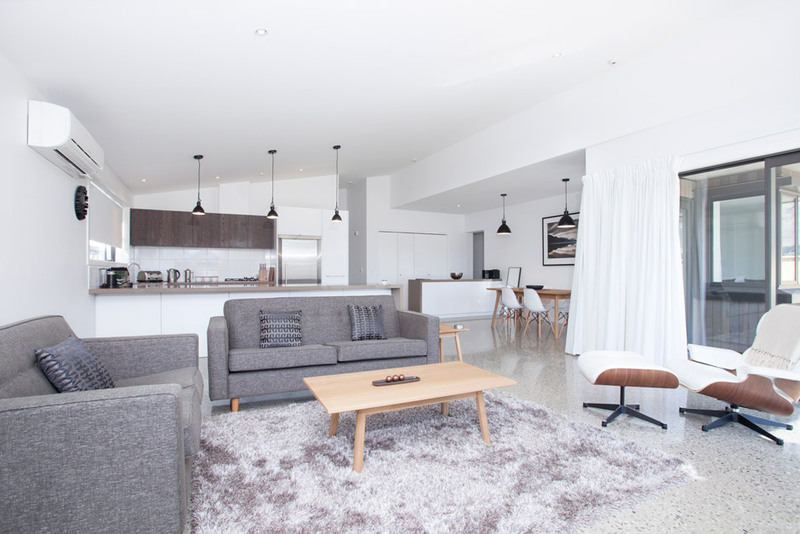 The Apartments will be perfect for small or larger groups, wedding parties, families and anything in between. 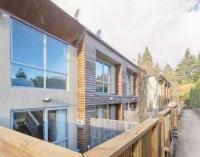 This fully equipped 2 bedroom 1 bathroom apartment, sleeps 5 this includes 1 child on a rollaway bed. It has a fully equipped kitchen, stylish decor and comfortable furnishings, all ensure you are able to make the most of your home away from home. The photos speak for themselves with this funky little apartment. 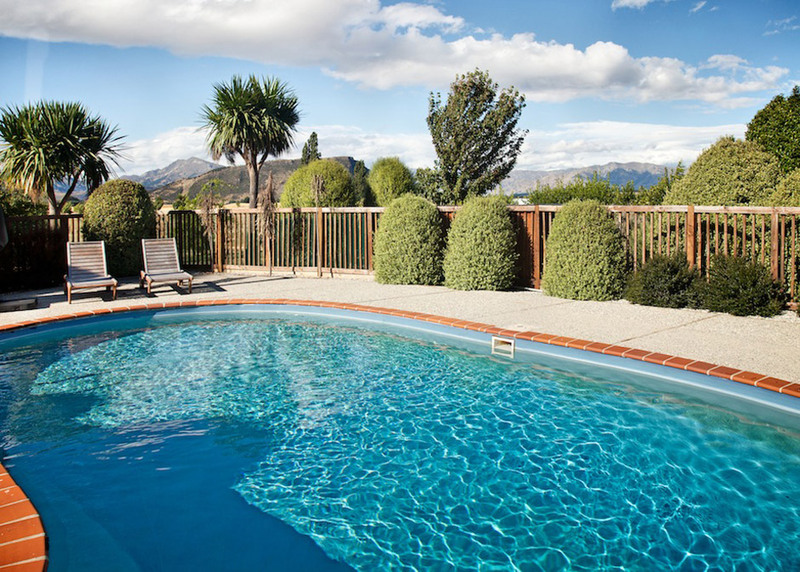 Villa 62 has all that you'll need for your Wanaka getaway. No hidden costs, linen and cleaning included. Fully revamped in June 2014, with new carpets, furniture, bedding and appliances this lovely unit is smartly presented. Compact but functional this unit is located in a contemporary designed small apartment complex. Hard to find a better location, situated on a quiet street 5 minutes walk from town and with off-street parking for 1 vehicle, Villa 62 is sure to please the apartment lover.